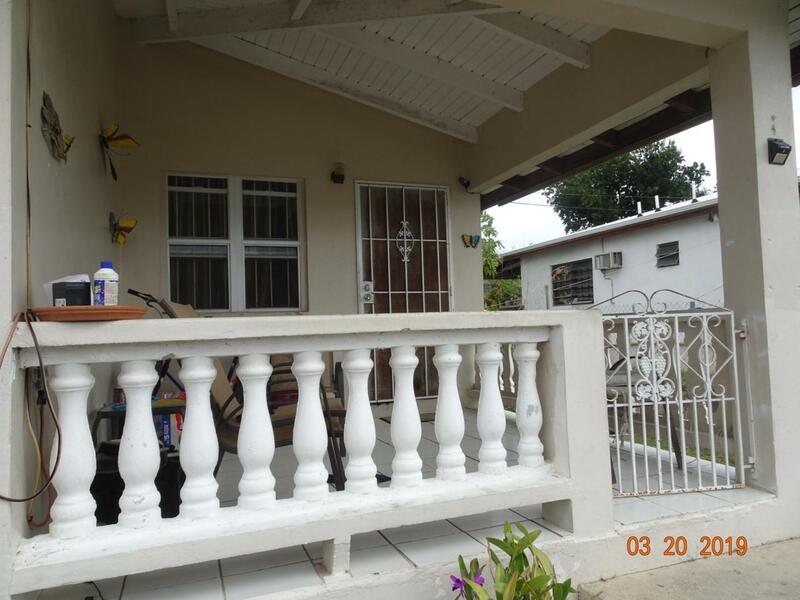 Always rented duplex in Barren Spot, two units, each 2 bedroom, 1 bath, large rooms, laundry room. 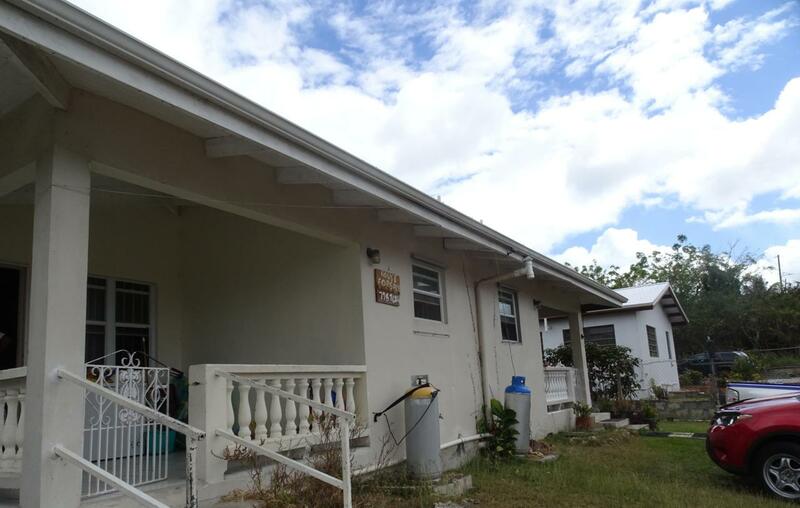 Each unit has its own laundry room, cistern, and septic system. 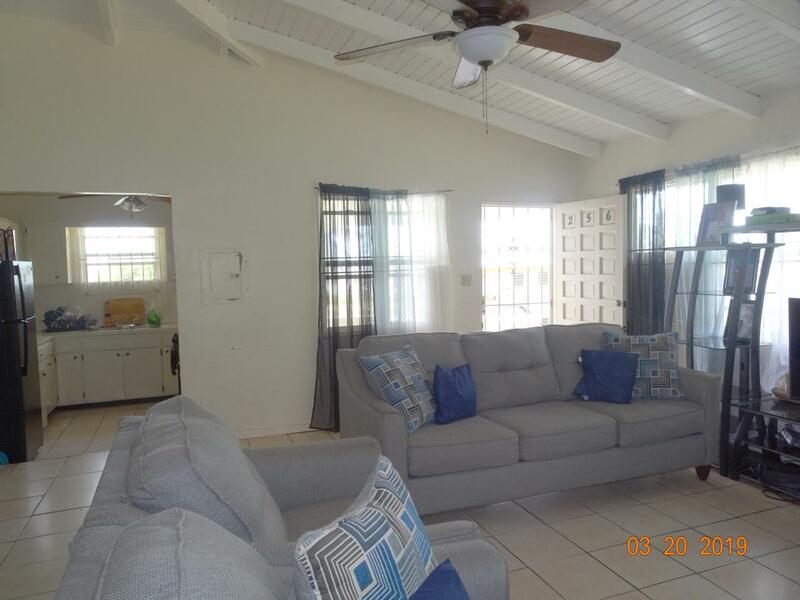 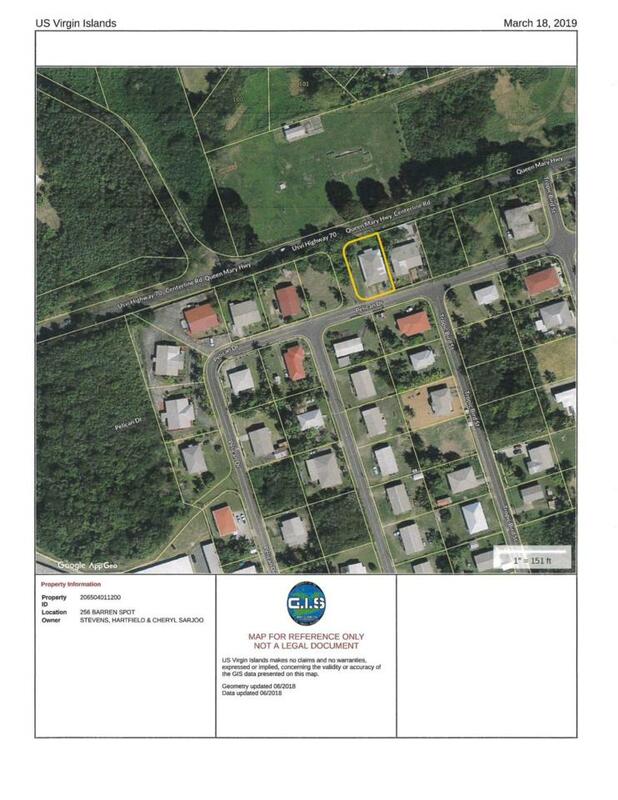 Listing provided courtesy of Re/Max St. Croix, Inc..